Looking for inspiration for your next special event? Here are some of our favourite riverside party venues – all offering outstanding facilities and top-notch catering! One of London's most flexible and sought-after events spaces. 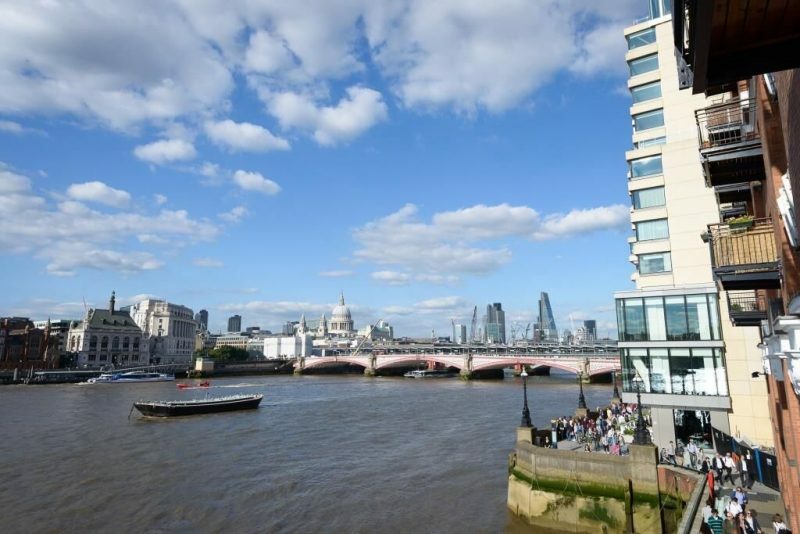 OXO2, overlooking the river from the vibrant South Bank, has fantastic panoramic views of St Paul's Cathedral and the City skyline. Just a short walk from Blackfriars Underground and Railway Station, it can be hired for luxury corporate events, conferences, weddings, Christmas parties, product launches and other exclusive occasions. It also has a spacious terrace and is one of the top London party venues. OXO2 can accommodate up to 400 guests for stand-up receptions and up to 180 guests for seated dinners with dancing. 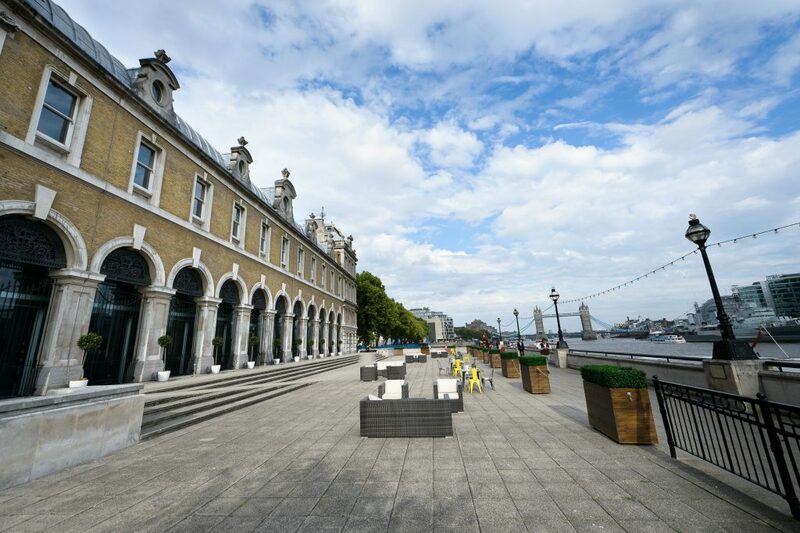 Perfect for large conferences, awards dinners and summer parties, Old Billingsgate in the City of London is just minutes from Monument Underground Station and has superb views of the river and the Shard. It can accommodate up to 2,400 guests for summer parties (standing), so it's well suited to high-impact events and shared parties. The biggest events space in Old Billingsgate is The Grand Hall, an immaculate 40,000-square-feet venue with a beautiful ornate ceiling. In the picturesque neighbourhood of Putney in West London, Winchester House is another idyllic venue for corporate events, weddings, conferences and other private events. This elegant Grade II-Listed house has a beautiful lawn and is one of the most enchanting venues on the River Thames. Winchester House was proud to be shortlisted in the UK Wedding Awards 2017, and is just a short walk from historic Putney Bridge and its underground station. This venue can accommodate up to 150 guests for standing receptions and up to 100 for seated dinners or cabaret-style events. One of the most flexible London party venues, Glaziers Hall is a grand 19th-century former warehouse just moments from London Bridge. The hall has five flexible spaces: the luxurious Banqueting Hall, the River Room with views of the Thames, the London Bridge room with views of the City, the traditional-themed Court Room, and the refined Library Room, a unique conference and filming space. Glaziers Hall can accommodate up to 450 guests for receptions/buffets and up to 240 for seated lunches and dinners. 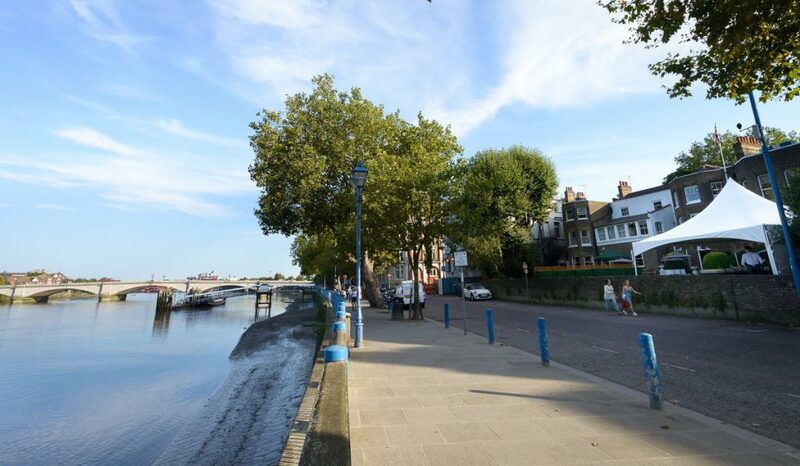 Are you interested in booking a private event at one of these exclusive riverside venues? Whether you're thinking of an outdoor summer party or a shared Christmas party, get in touch with the team at Ultimate Experience to book a visit to your desired venue.